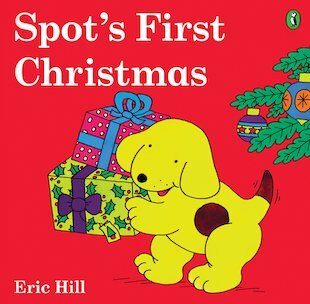 It’s Spot’s very first Christmas – and it brings all kinds of festive surprises! Presents, Christmas trees, stockings, decorations and special, scrumptious foods. Lift the flaps to discover them all! A deliciously bright seasonal story to captivate small children, which explores all the much-loved details of the Christmas celebration through favourite character Spot the dog.